Salinas Valley Lincoln, Lincoln Dealership in Salinas, CA. 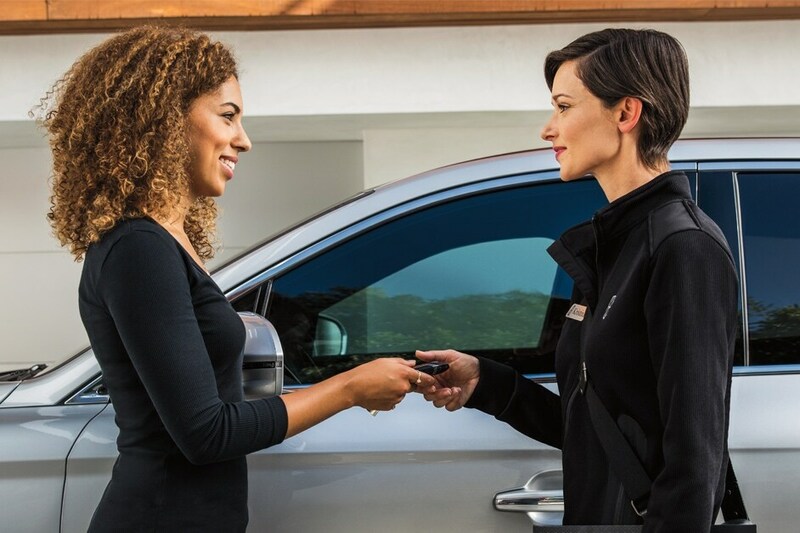 New Lincoln sales, used sales, service, and car financing. Salinas Valley Lincoln located in Salinas, CA , home of Monterey County, is proud to be a premier Lincoln dealership in the Salinas, Watsonville, Seaside, Santa Cruz and Monterey, CA area. From the moment you walk into our showroom, you'll know our commitment to customer service is second to none. 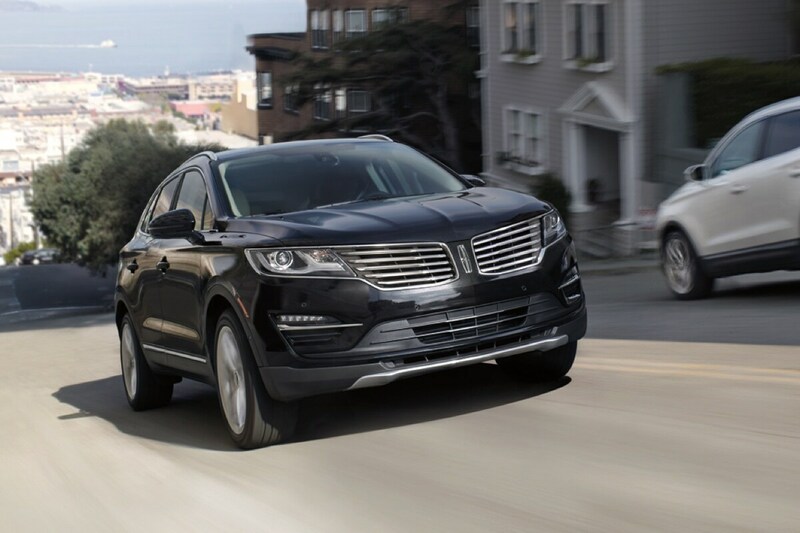 Whether your are looking for a Lincoln MKS, MKX, MKC, MKZ, MKT, Navigator, or Continental, we have you covered with a large inventory of the newest Lincoln models. If visiting Salinas Valley Lincoln in person doesn't fit your busy schedule, then complete our contact us form and a Lincoln specialist will be in touch. Salinas Valley Lincoln is an excellent online source for Lincoln vehicles, or genuine Lincoln parts, service, or accessories.